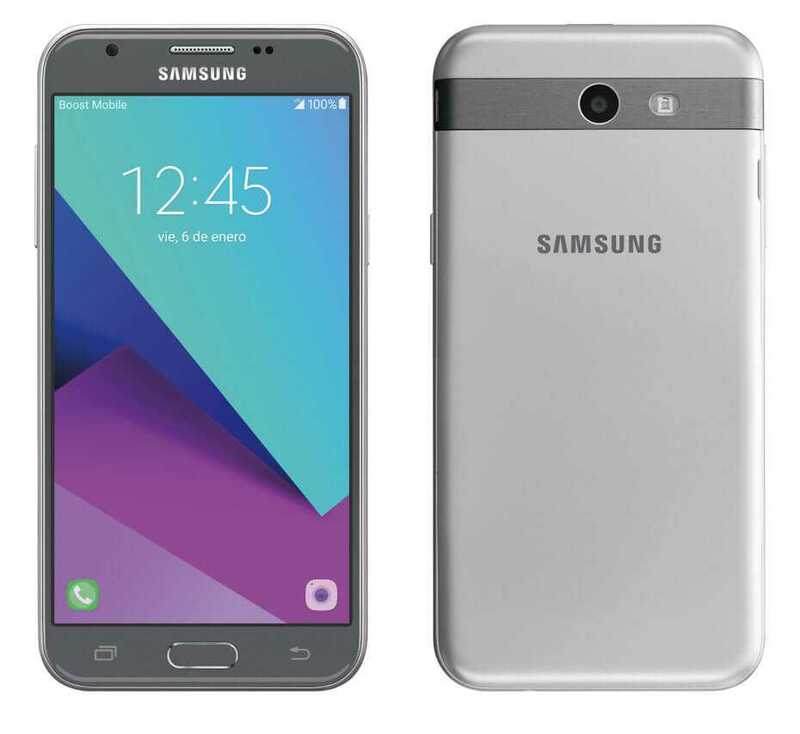 Samsung Galaxy J3 Emerge started showing up in rumor mills back in 2016 and in fact, this phone was expected to make its debut on January 6, but this did not materialize. Despite the delays, Samsung Galaxy J3 Emerge is now available for pre-orders via supported U.S. stores, which include Sprint and its subsidiaries – Virgin and Boost. The three platforms have already listed the phone at $234.99 and is available in three versions that work with the said carriers. If you can’t reach any of Sprint’s stores, you can also get this phone from Best Buy for exactly the same price with the option to sign up for Sprint’s payment plan. If you decide to take the device payment plan’s route, you will be charged $7 per month for a period of 24 months. Apparently, this Samsung Galaxy J3 Emerge has been listed on Sprint’s online shop for a discounted price of $168. Samsung is also selling the same phone on its official store, but it says shipments will begin on January 23, just like Sprint and Best Buy. In terms of specs, Samsung Galaxy J3 Emerge has a 5-inch 720p display screen and under the hood, you get a Snapdragon 430 SoC. Like it had been leaked before, the phone gets a RAM of 1.5GB and there is 16GB of onboard storage, which can also be expanded via a microSD card slot of up to 128GB. To keep things running, the Galaxy J3 Emerge ships with a 2600mAh battery while Android Marshmallow runs the show out of the box. The cameras are not the best, buy they should deliver reasonable great photos, especially when in plentiful of light and minimal distractions are detected. The back has a 5MP snapper while the front comes with a 2MP shooter. The main camera is helped by features such as f/1.9 aperture and LED flash to deliver better photos when in the dark. The front snapper has an f/2.2 aperture, which is not bad either. As noted earlier, it is only Sprint that has listed this Samsung Galaxy J3 Emerge on a discount of $66.99, meaning you can get one for $168. Getting the same phone on Samsung or Best Buy will set you back $234.99.